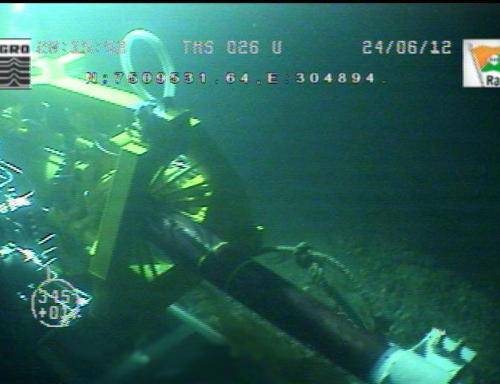 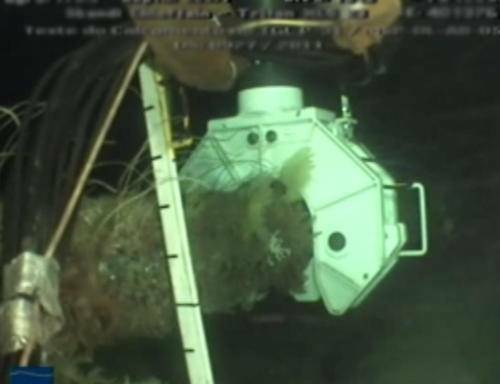 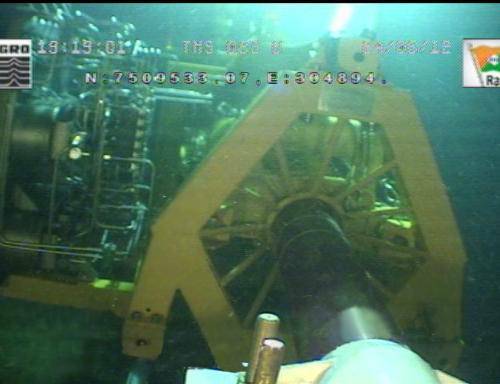 AS Connector was founded in Bergen, Norway in 2000 to provided dedicated services and equipment for deepwater pipeline inspection. 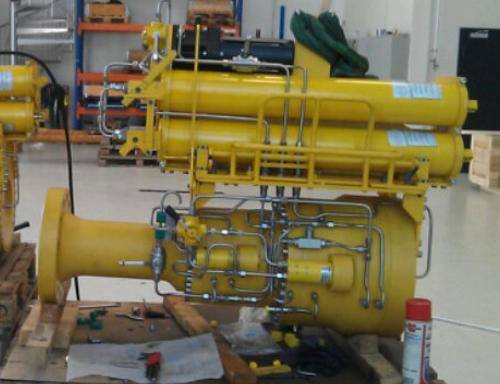 In the last 13 years the company has built up a proven track record in pipeline IMR, through the use of innovative technology solutions. 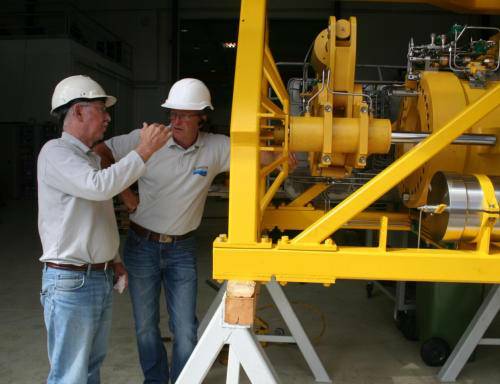 It has been doing extensive pipeline work with Petrobras in Brazil since 2002, including comprehensive deepwater pipeline repair systems, installation, supply of deepwater rider protection, correction of pipeline freespans, using in-house developed tools and equipment. 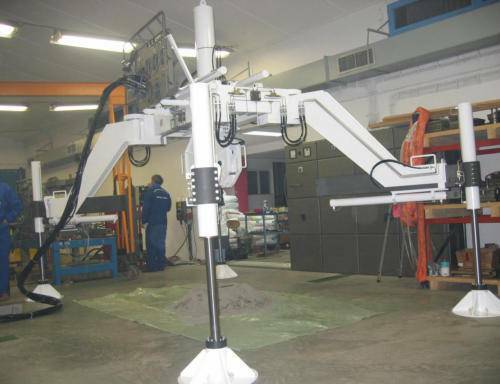 One of their innovative equipment is a remote riser cleaning and inspection tool, the Riser Sovereign. 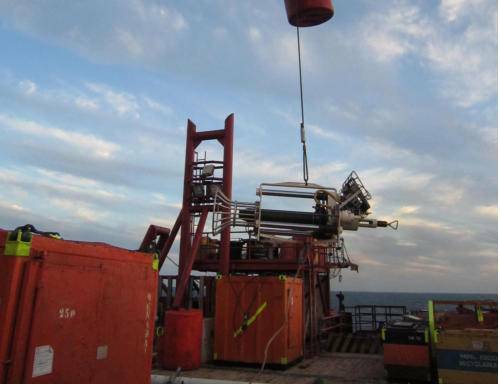 This equipment was custom developed for Petrobras to clean and verify flex pipe integrity. 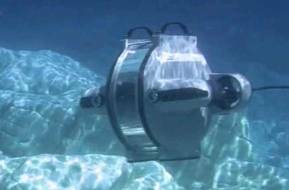 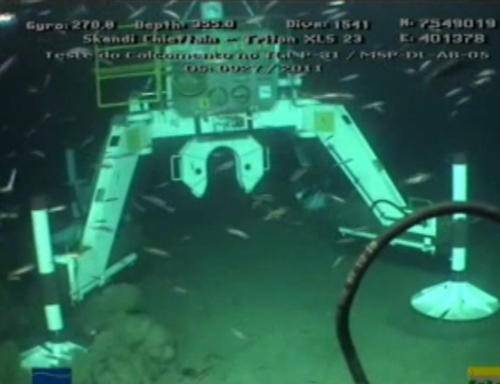 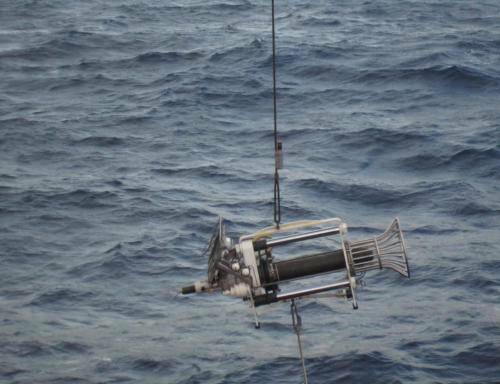 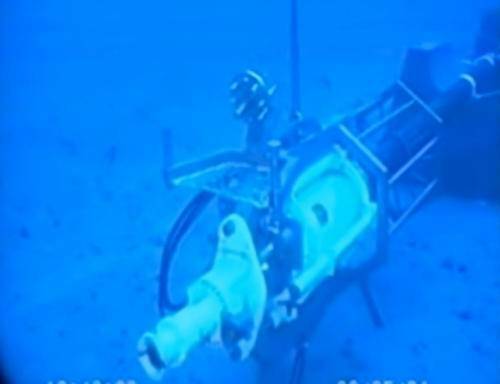 The tool is self-propelled and operated similarly to a ROV. 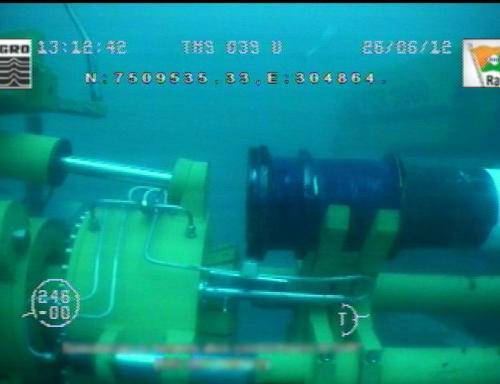 It is capable of attaching itself to riser and as it moves along a pipeline’s external surface it can remove marine growth and inspect the surfaces to provide detailed riser and pipe integrity data. 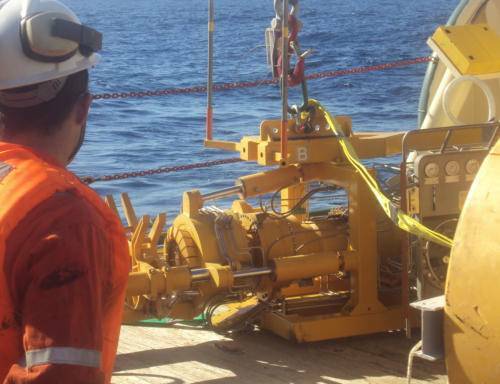 The company’s relationship with Petrobras is solid and they work closely with Brazil’s National Operator to develop new IMR tools for the Super-major’s sprawling deepwater pipelines and risers. 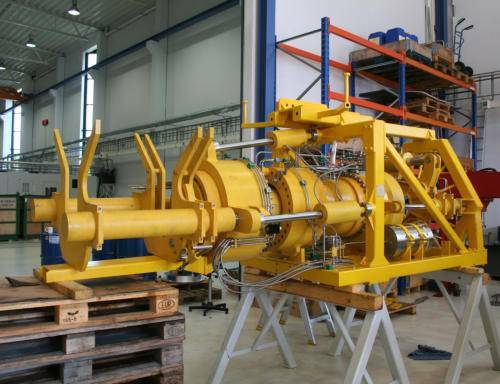 Another AS Connector designed equipment is the lightweight pipeline lifting tool. 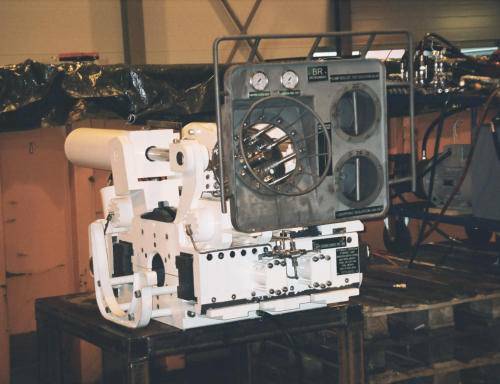 This one-of-a-kind tool is compact enough to fit in a 10ft container for simplified transportation and has a relatively small deck fingerprint. 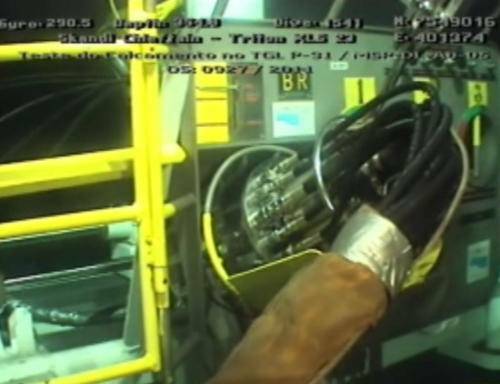 The tools capacity to lift and shift large pipelines has been highly appreciated by Petrobras and both the two companies jointly developed procedures through which the tool has corrected hundreds of deepwater pipeline freespans all along the Brazilan offshore.AS Connector's Lifting Tool's allows a multitude of leg configurations whilst being lightweight and easy to handle. 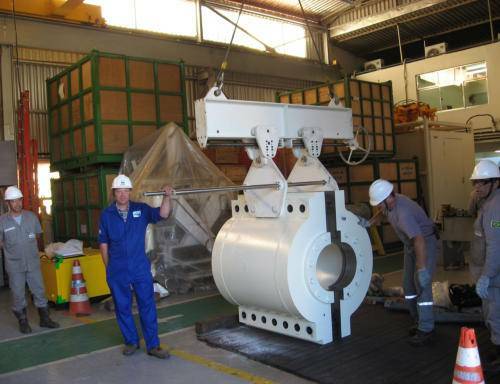 It is also foldable giving a very small footprint when not in use as mentioned before. 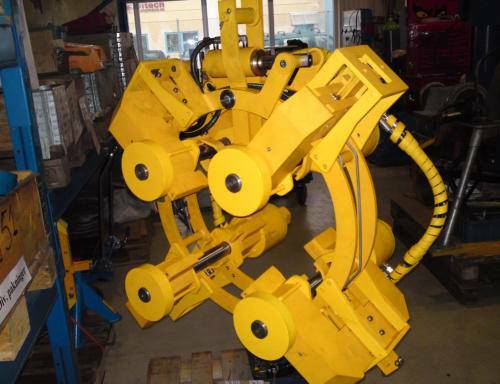 Another interesting equipment is the OD Cleaning Tool, which has a dual mode of operation on the outside of the pipeline that allows it to, remove pipe coating and also remove welding seams, thus guaranteeing a clean pipeline surface that allows for proper gripping and sealing conditions. 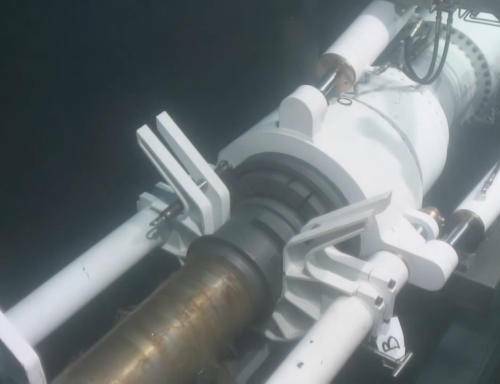 There is no Brazilian company, which, at the moment, can offer the range of deepwater pipe IMR tools which AS connector has available and it may take another decade for one to appear in the market. 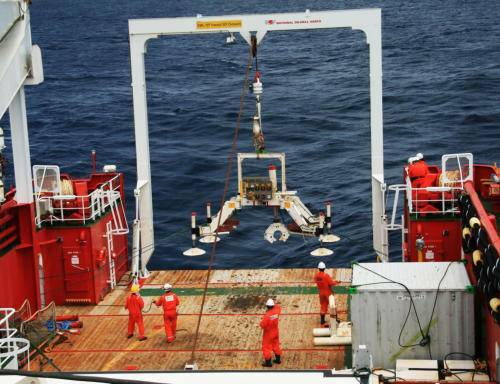 Therefore it can be expected that AS Connector will maintain their priviledged position with Petrobras for the foreseeable future. 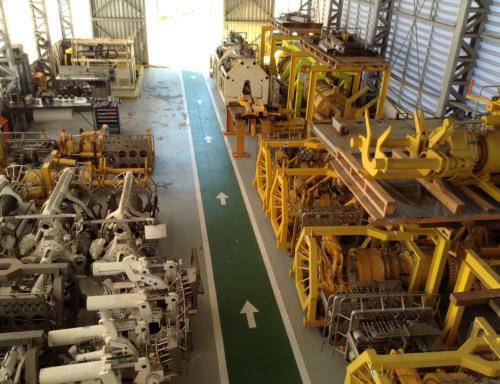 Other than it's headquarters in Bergen, Norway, AS Connector also has a dedicated office and warehouse in the city of Macaé, in the Northeast coast of the state of Rio de Janeiro, which is a hub for equipment going to the Campos and Santos Basins offshore Brazil.